The Instituto Cervantes in London recently hosted the UK launch of a book, published here on Lanzarote and previously reviewed very positively on these pages. 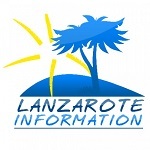 “The British Connection To Lanzarote And The Canaries ” is written by Larry Yaskiel and this special presentation in England was arranged with the help of the Cabildo of Lanzarote. 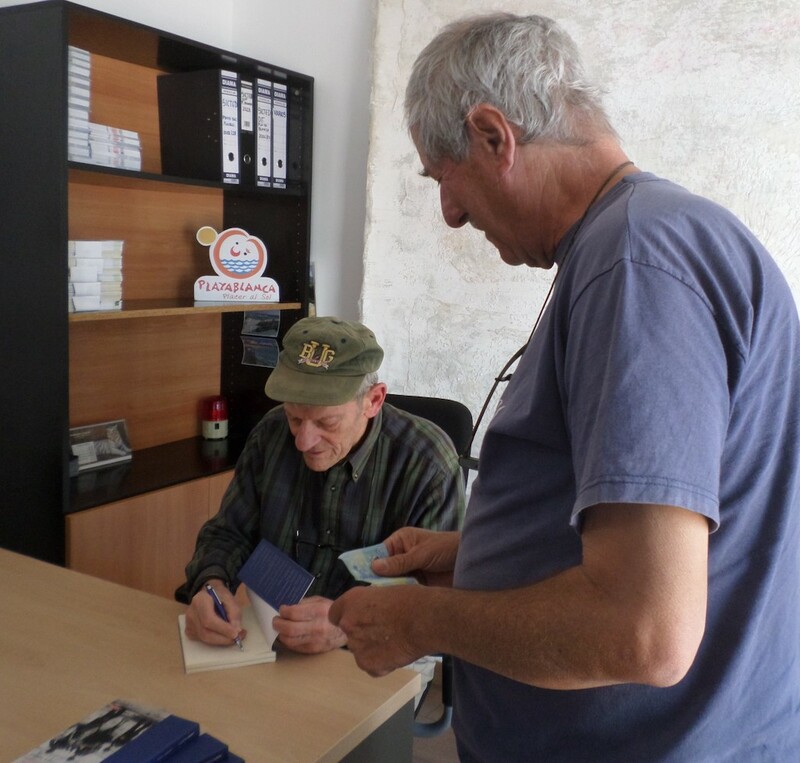 The event was held on Thursday 15 March to publicise a book (published by remote editions 2018) that traces the 600 years of history between The Canary Islands and The British Isles. The English author is a former music producer who settled on the island of Lanzarote forty years ago and turned journalist. Around two hundred people – mainly British, Spanish and Canarians resident in London – gathered at the headquarters of the institution which promotes Spanish culture in the United Kingdom. Among the numerous attendees was the President of the Cabildo de Lanzarote, Pedro San Ginés, the director of the Instituto Cervantes in London, Ignacio Peiró and the President of the British Hispanic Foundation, Fidel López. Also in the audience were Duncan Reavey, Professor at the University of Chichester who has directed a programme of courses studying the island of Lanzarote and has created exchange studies in this field, and Javier Pinanes, the director of the Tourist Office of Spain in London, who insisted on the need of Larry’s book to have distribution in the libraries of the United Kingdom to further these multi-cultural studies. After settling on Lanzarote, Larry Yaskiel became publisher of one of the first English magazines in Spain (Lancelot Island Journal), and this new book explores fifty major historical links reflecting the events and characters that bridge the United Kingdom and the Canary Islands over six centuries. The author had special words for the historian who led him in the early stages of the investigation, Agustín Pallarés, and who expressed her wish that Larry’s eventual publication would enjoy distribution in schools ´hispanobritanicos´ of the United Kingdom. That hope was realised at The Instituto Cervantes, on what was labelled “The Day Of Lanzarote”, to celebrate not only Larry’s work but also, as described elsewhere on these pages, a hugely successful concert by Lanzarote Ensemble later in the evening at the St. Paul’s Covent Garden.